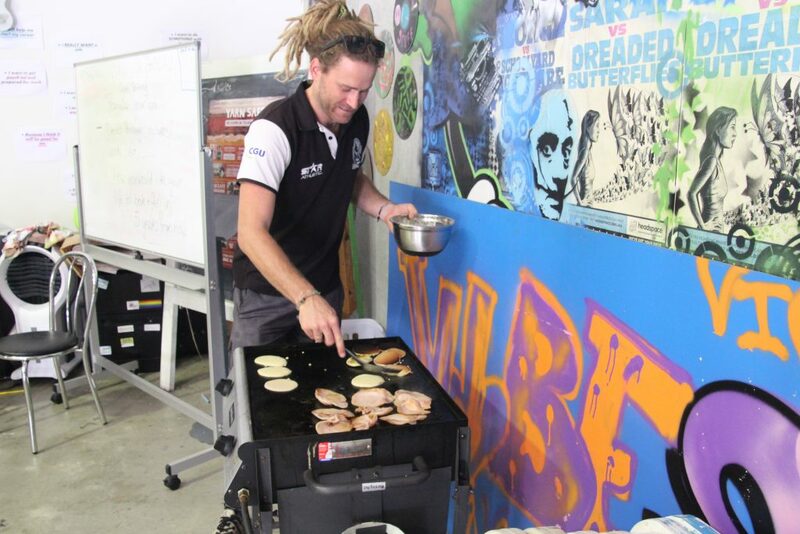 “Brekky Sessions” is a new initiative run by United Synergies in the Sunshine Coast and Gympie area. important meal of the day, breakfast! 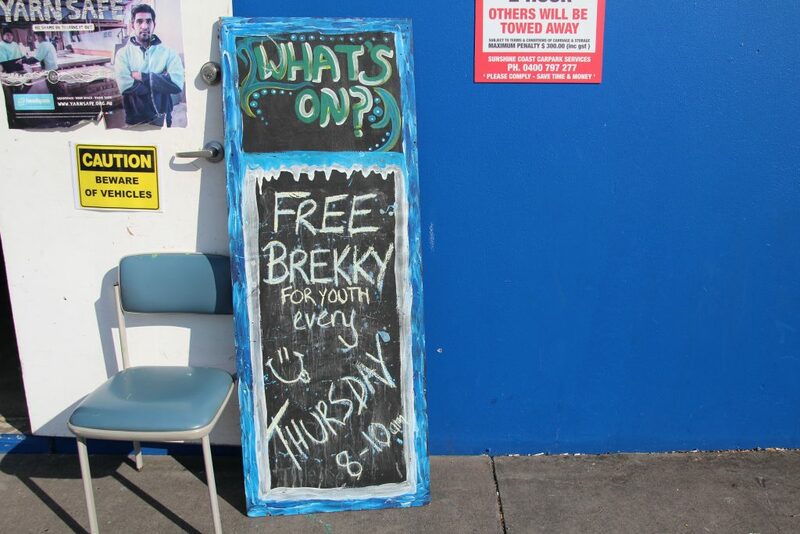 youth to interact with each other and start conversations about life matters. Maroochydore and on Tuesday from 8-9am at the Nelson Park Reserve in Gympie.